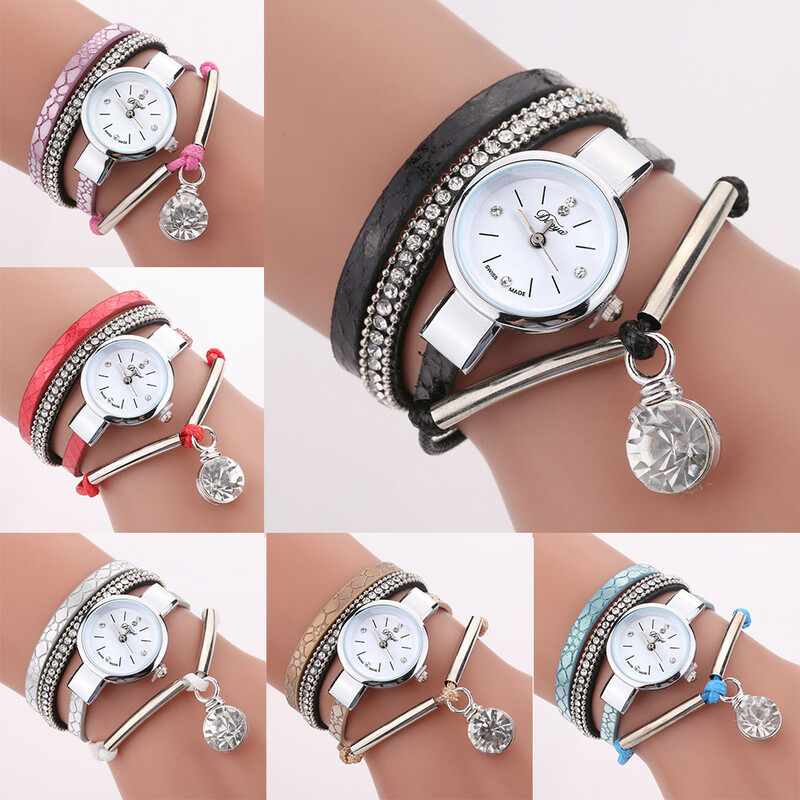 Size:watch face diameter: 26MM, watch face thickness: 9MM, watch band width: 20MM, watch band length: 210MM. Condition: 100% brand new with high quality. Excellent material! Fine workmanship! Bright colors! A perfect item for your to wear in different occasions.